Finding a part time job as a college student can be difficult, given class schedules and study hours. One week you may have a limited amount of homework and some free time after class, and the next you may be cramming at the library until the wee hours of the morning. Unfortunately, unpredictable schedules can discourage students from applying for jobs for fear of being unable to commit to any type of schedule. Luckily, there are many flexible and clever job opportunities out there that are perfect for the busy student that wants to be their own boss and have more say over when and where they work! There are even online part time jobs that can be done from your dorm room. 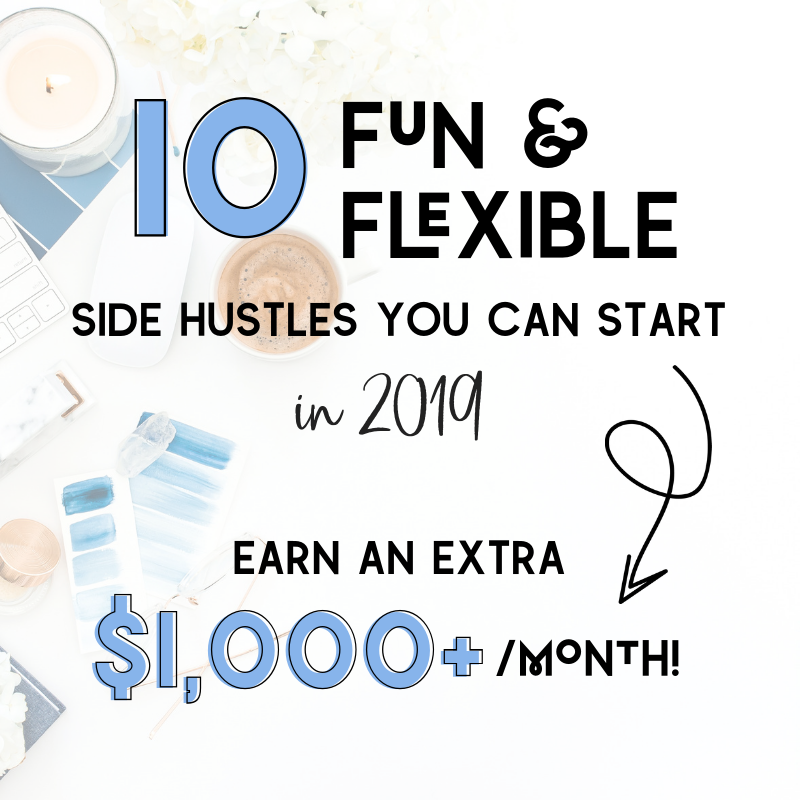 Working a side hustle is an excellent way to make money on your own time, as you navigate your way through your undergraduate and/or graduate career and decide what you want to do with your life after graduating. This post may contain affiliate links to help keep this blog running. For more information, please see my disclosure. 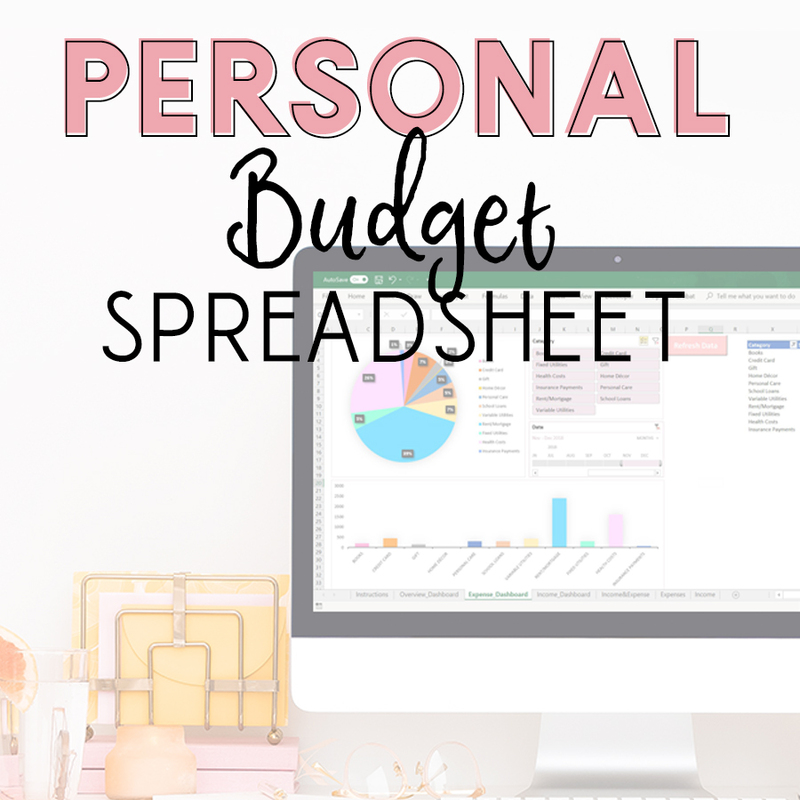 Making extra money without a whole lot of effort is everyone’s dream – but we would be lying if we said that you’ll be rolling in the dough without putting in the time. The route you choose is entirely dependent on your schedule and how many extra hours you’re willing to put in. There are loads of good paying jobs for college students, it’s just a matter of getting creative and spending your time wisely. 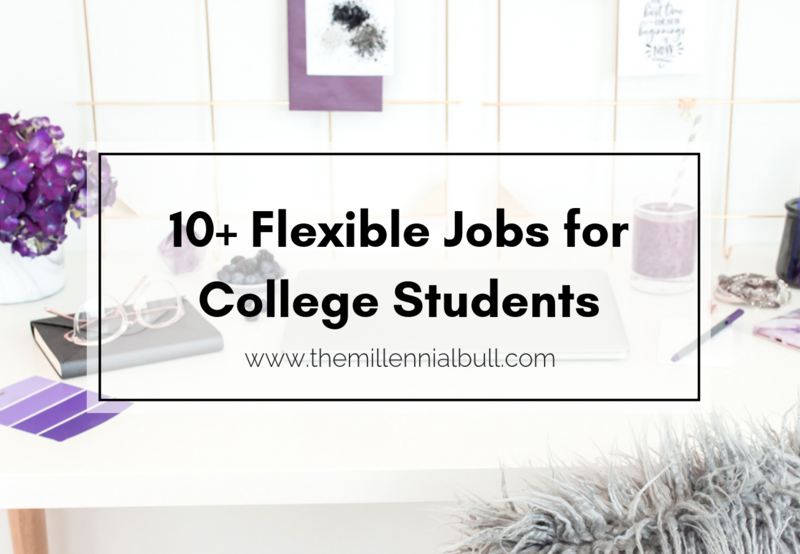 That’s why I’ve compiled this list of 10+ flexible jobs – whether you are a college student or someone that simply needs a side hustle! It’s time to make some moolah on your own time! What are the best part time jobs for college students? This is a big question, and the answer won’t be the same for everyone. It’s important to remember that everyone’s schedule is different; some of these ideas are better suited for students that opted for just a few classes a semester rather than a full course-load, while other, less time-demanding jobs are best for those who really only have a few hours a week. In what subject do you excel? Tutoring is such a no-brainer for college students… if you know your stuff, of course. Contact your career adviser or school department counselor to discuss tutoring opportunities. If they are unable to help, the campus library may be a great place to inquire about job openings. Or, go rogue! Market your services independently around campus, using word of mouth, fliers and maybe even an ad in the University newspaper. Your clients are your peers, so you should have no trouble finding someone who could use some help! Who knows, maybe the kid next to you in bio 101 will be the first to hire you. Taking surveys online is an easy, hassle-free way to make money in your spare time. Easy money without the hassle? What’s not to love? The beauty of taking online surveys that pay is that anyone can do it. They don’t require special skills… just your honest opinion and your time. There are quite a few survey sites out there, many of which aren’t great, but Swagbucks, Survey Junkie, Toluna, Inbox Dollars, American Consumer Opinion,and Vindale Research are an awesome place to start. Sign up for as many as you can to increase your odds of getting matched with new surveys. The more you qualify for and take, the more money you can make. Most surveys can be taken while you’re hanging around your dorm room watching TV. Full disclosure: you won’t make hundreds of dollars a day, but you can certainly rack in a couple hundred a month. Get paid to play with other people’s pets? Sign me up! A job with Rover is perfect for animal lovers! Especially college students that miss being around their furry friends back home. With Rover, you can set your own schedule and prices, offer any combination of pet care services, and set the size, age and other pet preferences that work for you. Your services are protected up to $1,000,000 and there is even an app to help manage your dog sitting business! The icing? Payments are ready for withdrawal just two days after you complete a service, which is pretty nice compared to other side hustles! Create a free Rover account here. Work study jobs are federally funded programs that help students get part-time work to help pay for college. Both part-time and full-time students are eligible so long as they have some level of financial aid. On-campus, eligible candidates will find work at the dining hall, at the library, dorm mail rooms, and more. There are also typically off-campus options that are more targeted to your area of study. Contact your school’s financial services department for more information. 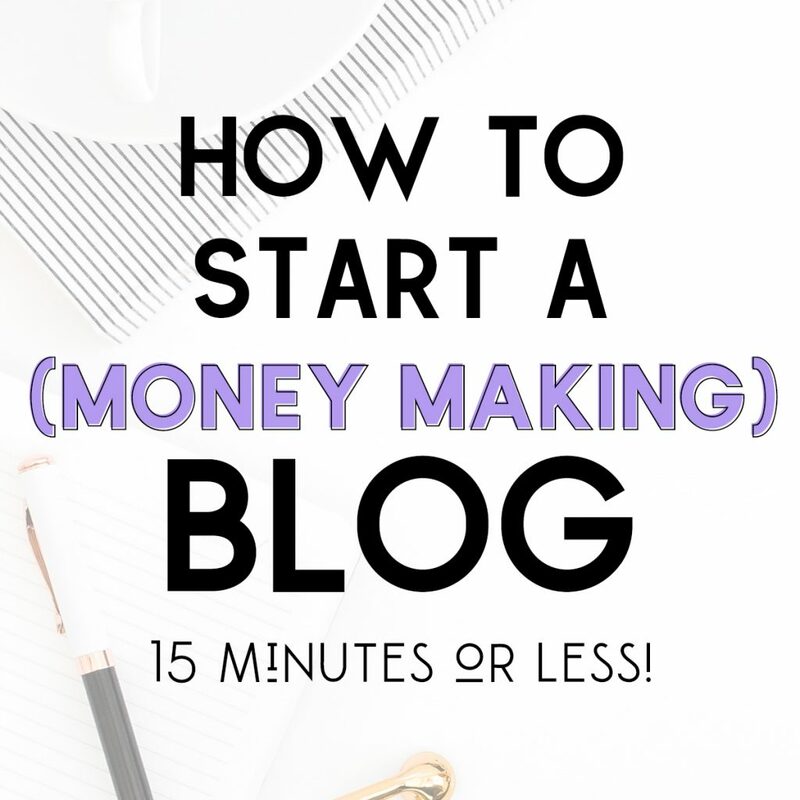 Starting a blog is not a fast-track way to make money, but it is one that can earn you passive income for years to come … if you dedicate the time to it (we earned almost $200 in our first month and DOUBLED that in our second month!). 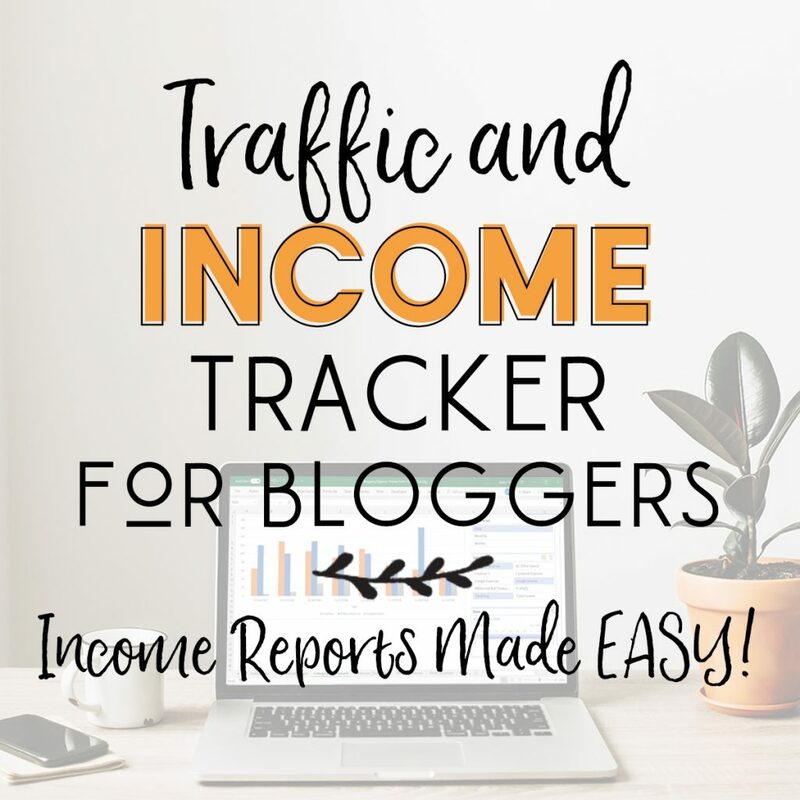 Many successful bloggers make hundreds, even thousands of dollars off of their blogs through advertisements, affiliate marketing, sponsored content and selling their own products. Come up with a topic that you enjoy writing about, create your brand, and deliver quality content to your readers. Then, share, share, share! Get your content noticed! The more traffic you get, the more opportunities you will have to monetize your hobby. Ready to start today? Head to the link below! These days, it is getting easier and easier to get food delivered right to your door so you don’t have to step one foot into the glaring sun… even things like coffee! This is especially so if you go to a big party school, where late night munchies and weekend morning laziness are a big thing! Sign up with GrubHub, Postmates, Seamless or UberEATS to pick up and deliver food orders made via App. Just make sure you don’t sneak a bite on the way! Teaching English online is an awesome online job for college students that is great because you get to help others! 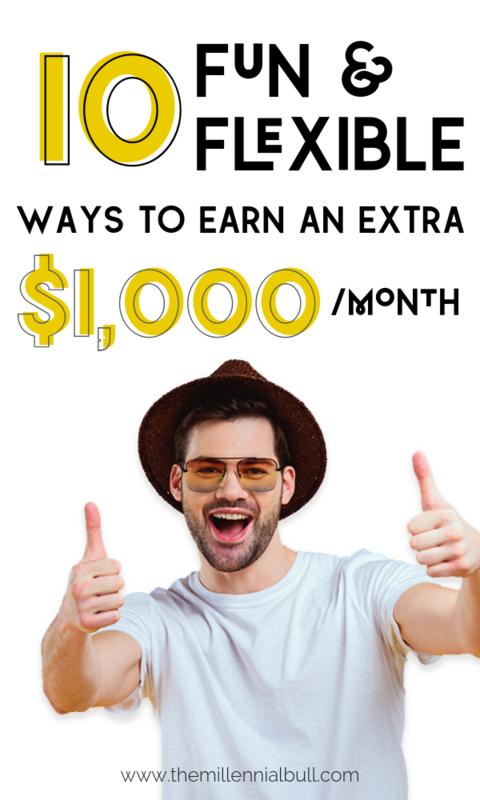 It’s an awesome, feel-good money-making job that is fun, flexible and easy! You choose your own hours, the lesson plans are provided, you don’t need to know Chinese, and VIPKid communicates with the parents. All you need is a computer and the passion and skills for teaching. If you own a car, consider becoming an Uber or Lyft driver in your spare time. 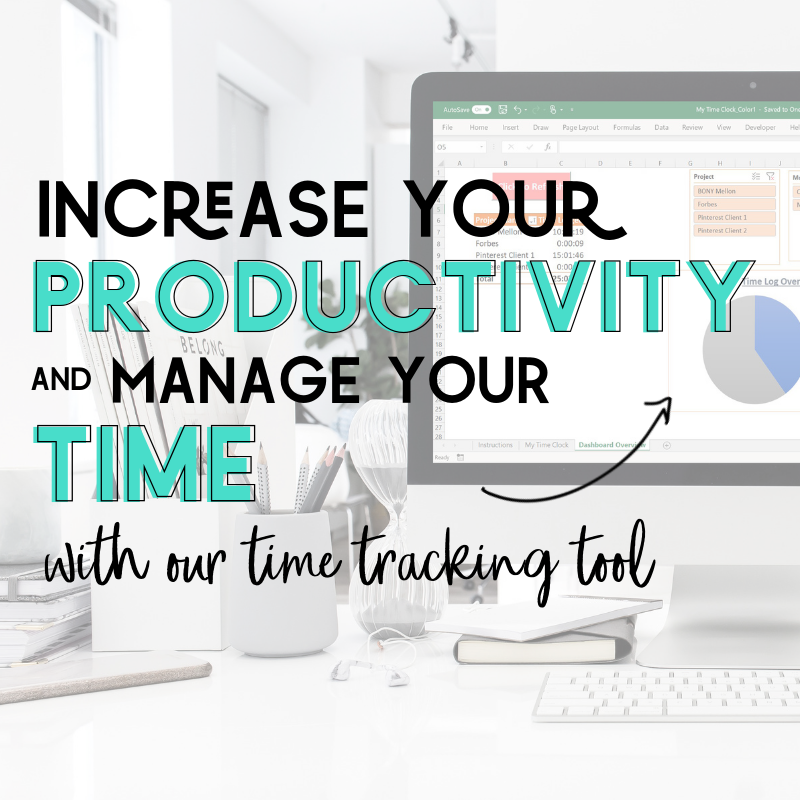 This is yet another job that allows you to create your own schedule. Need to study on a Friday night but anticipate a free hour as the bars are closing? Hello, D.D.! With jobs like these, you can literally decide when you’ve had enough for the day and head on home. Just make sure you take the time to understand price of gas, how far you’re driving to pick someone up, and how well your car does with miles per gallon (MPG) so you aren’t operating at a loss. It’s best to complete your work for the day when you are closest to home, so you don’t waste gas driving back from your last destination. What are you good at? What do you want to learn how to do? When I was in college, I started a barbershop out of my dorm room that at its height, earned me about $1500 in cash every month. No joke. Thinking back about it, I was making a killing, earning much, much more than most of my peers. Here’s the thing, though. When I started, I didn’t really know a whole lot about cutting hair. I was lucky enough to have a few friends who let me experiment on them, and then I picked up the skills quickly enough that I started getting inquiries. Soon enough, I had a steady 200+ people that regularly scheduled appointments with me. I operated this business for almost my entire collegiate career, and I learned a great deal about business and entrepreneurship. Build an app – we are millennials, after all! Freelancing is a great fit for many people, purely because you offer services that you excel it. There are LOADS of freelance opportunities on the web for skills like writing, editing, accounting, data entry, transcription, graphic design and more. My favorite place to find outsourcing work and to hire help when needed is Upwork, where there are a bevy of job opportunities posted by the minute, and an enormous database of freelancers. The only downside about Upworks is that they charge massive fees! When you first land a new client, Upwork takes 20% of your earnings until you’ve logged $500 worth of work with them. Once you are beyond $500 in lifetime billings with that same client, fees drop to 10%. Once you’ve earned $10,000 in lifetime billings, fees drop to 5%. That’s a big chunk, especially if you also have taxes to pay. I would love to see a freelancer website with lower fees! Are you crafty? Do you sew? Can you create a physical product that others will want to purchase online? If so, Etsy is a great place to earn money as a creative! Make your products, upload the details to Etsy, learn how to market your store, sit back and watch the Benjamins roll in. OK, it’s not actually that simple but you get the idea. 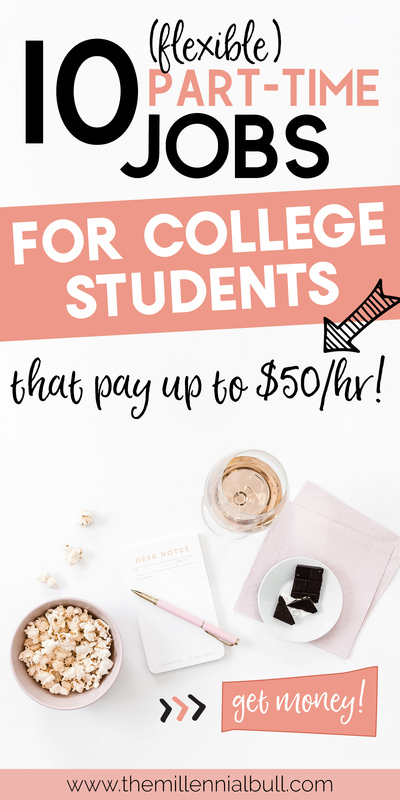 If you can create a decent product and invest a little time in learning how to properly market your products on the Etsy platform, it’s very possible to earn money as a college student from it. It may not feel like there are very many jobs for college students, but there are actually a lot! Sometimes it is just a matter of being creative and finding something that is both flexible and interesting enough to spend the time on it. Now go make that money! Good luck! These tips are great! It was really impossible for me to get a job when I was younger (I was 12 so it was fair enough). Instead my sister and I decided to start an ironing business. We ironed clothes for our neighbours and such and made a little pocket money every month that way! Sounds like you two were a couple of ambitious entrepreneurs! I love that! Looking forward to checking out your article!